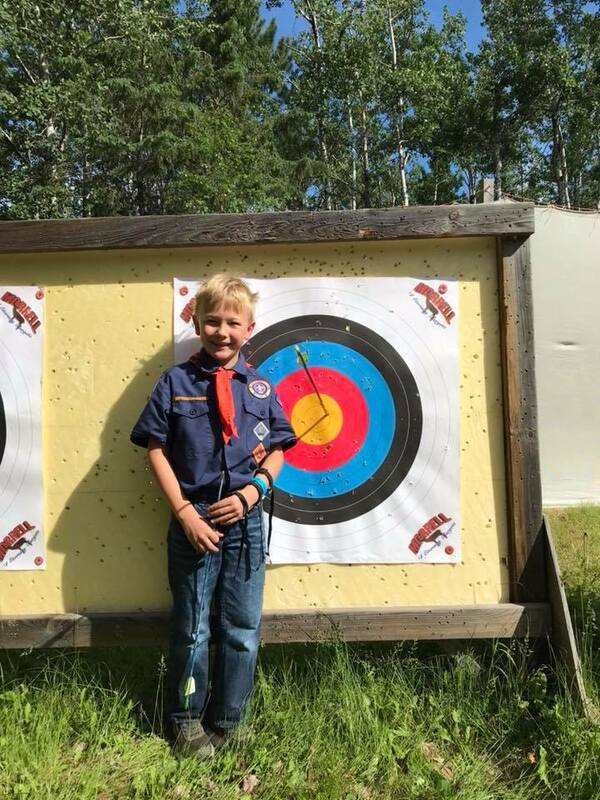 Big 4 Camp is a weekend for Packs to set up camp on the Souris River and enjoy all that nature has to offer. This program includes archery, BB guns, games and lots of fun. Camp Wilderness hosts two weeks of Tiger Cub Camp, one in April, and one in May. These weekends are great opportunities for your den to work on their advancements, practice their Scouting skills, and have a great time! All participants will be assigned cabins, but the option for tent camping is also available if requested. 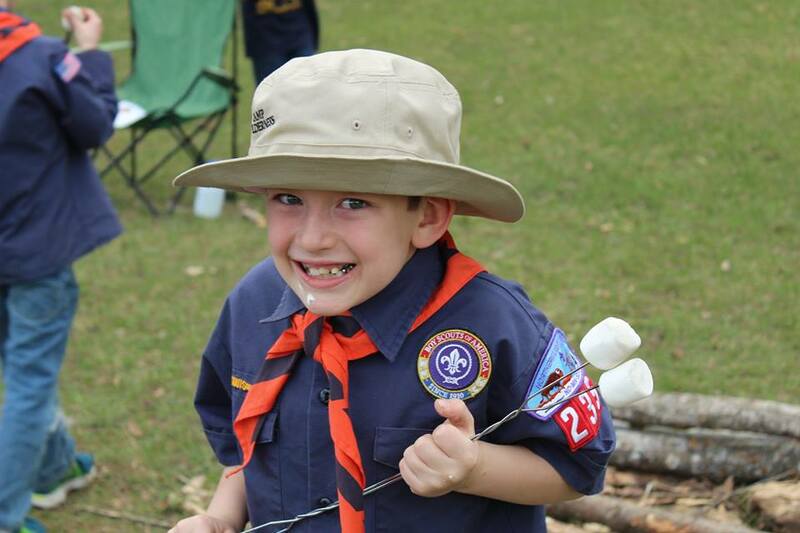 Camp Wilderness hosts one Webelos weekend every fall. This a great way for units to work together, play outside, and practice their Scouting skills. All participants, Scouts and Adults will be assigned Cabins for the weekend. Tent camping is also available upon request.